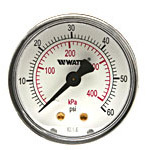 Sales & Service of Watts Automatic Valves Controls and Regulators for all types of industrial, process, HVAC and water utility systems. 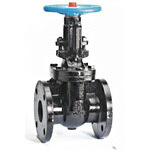 Automatic Valves greatly improve supply and distribution system efficiency and offer precise control of pressure, flow, liquid level, temperature, etc. 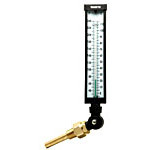 Valves include: Pressure Regulating, Pressure Relief / Sustaining, Back Pressure, Altitude, Pressure Reducing, Flow Control, Level & Float Control, Tempering — Mixing, Ball, Butterfly, and Diaphragm Valves. 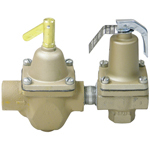 Other items include Strainers, Backflow Preventors, Controls and More.